what do you know? iPad could be the next universal remote for just about anything. 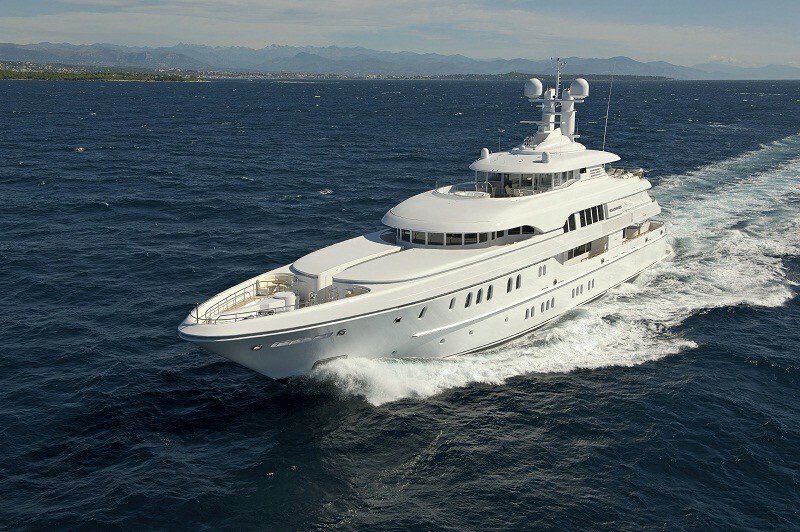 take for example this luxurious superyacht from German luxury yacht manufacturer, Lürssen which uses iPad to control just about every aspect on board, except for the actual sailing and navigation. 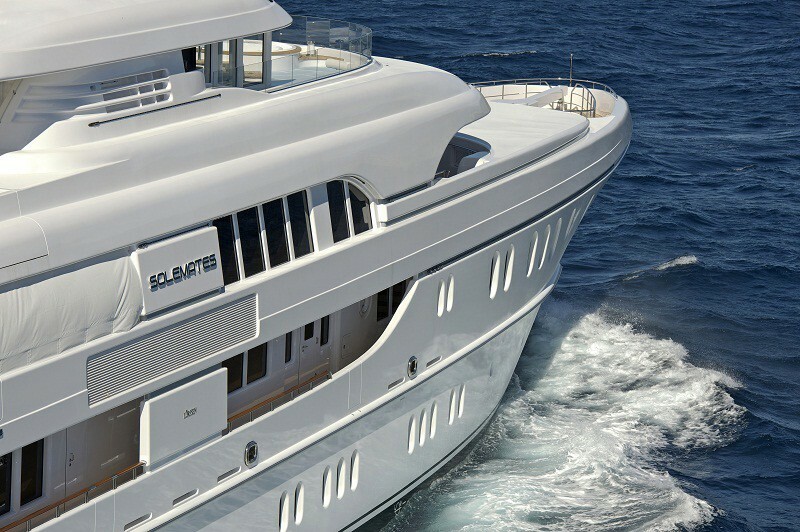 the superyacht, dubbed the Solemates, enables passengers to control the entertainment systems, climate control systems, blinds and lights on board the yacht, including their individual cabins. 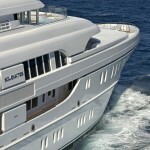 quenching your thirst is a mere touch of screen on the iPad which will summon a crew member to bring you a drink or two. 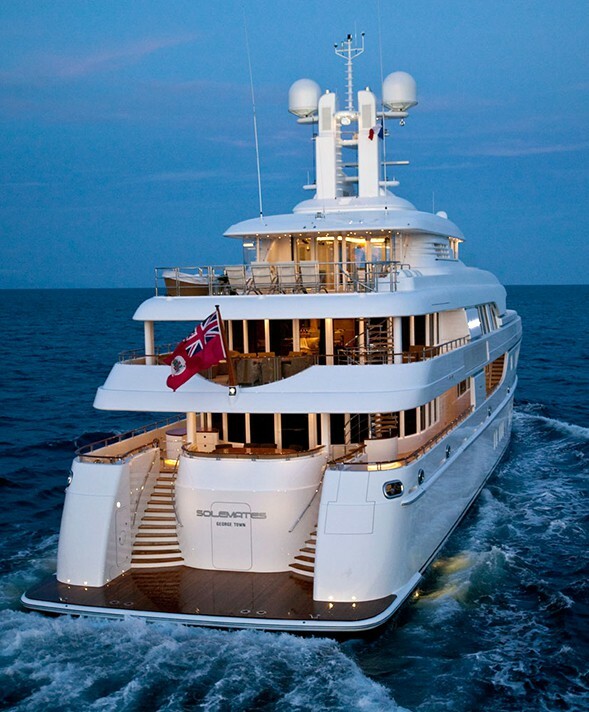 technology aside, this 60-meter long yacht features six luxuriously appointed cabins which can accommodate up to twelve guests, a gym on its sun deck that can be converted into a disco, jet skis and diving equipment. 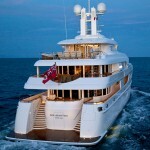 powered by two Caterpillar engines, this yacht is capable of topping 15.5 knots with a range of 7,000 nautical miles. 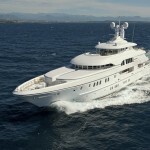 your don’t need to own an iPad to enjoy the benefits of technology on this $600,000 a week superyacht. 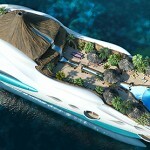 you will be issued one when you board this luxurious superyacht. in fact, you can’t actually use your own iPad cos’ the Solemates’ iPad has a custom app developed by Lürssen that gives voyagers the magical touch via the iPad.